We are so excited to announce that our new EP is out now! Search for Forever Now across all major platforms! 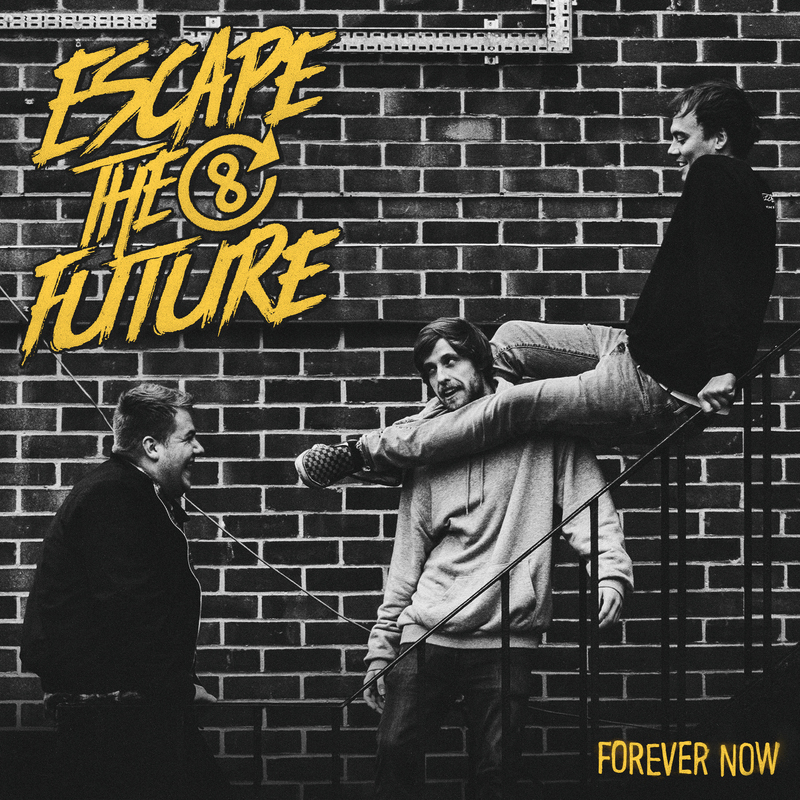 We are mega excited to announce the release of our new single 'Forever Now'. Check out the video and share it around! Add it to your Spotify or iTunes playlist. Vouched as "a getting ready to go out for the night anthem of 2018" by Mind Noise Network. Click the link: ! !FOREVER NOW MUSIC VIDEO!! TOUR DATES ALL ANNOUNCED ON THE TOUR PAGE OF THIS WEBSITE. We are mega excited, proud and honoured to announce the release date for our new 'Forever Now' EP. This EP will be released on the 5th of October BUT the single will be available with a music video from the 31st of August. We have also booked tour dates in Southampton, Manchester, Basingstoke, Cadnam and Bristol with more TBA soon! Can't wait to share this with you guys!